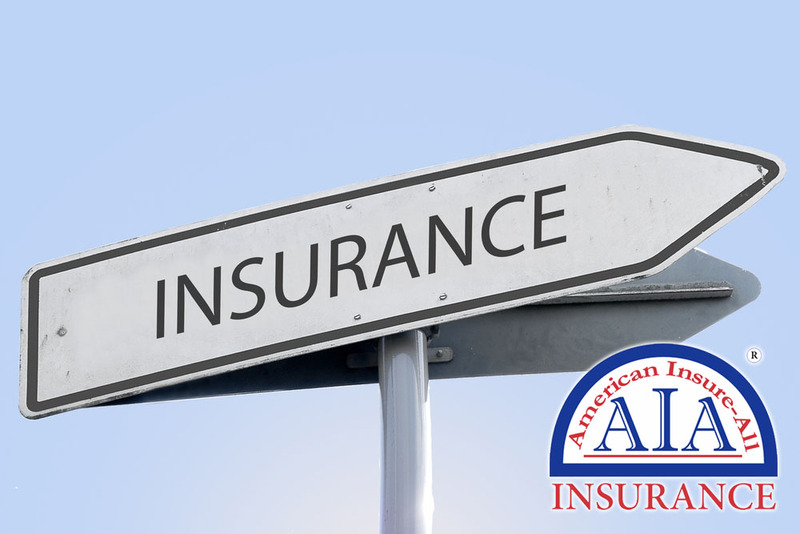 For an insurance team that offers superior coverage, convenient locations, and friendly professionals turn to the group at American Insure-All® for your insurance needs. As car insurance brokers in Lynnwood, we would be happy to talk with you about insuring your vehicle(s), whether you have a luxury or economy model, SUV, minivan, or truck. 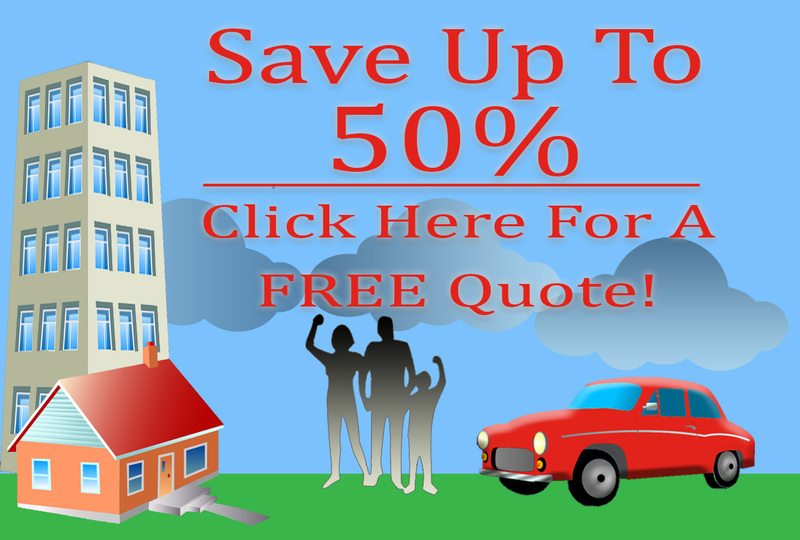 Having auto insurance is essential. Not only is it the law, but it also provides valuable protection for you and your assets in case of a crash or vehicular accident. There are all types of drivers who share the road with you. Some have a lot of experience, some have virtually none, some are distracted, some are under the influence or otherwise impaired, and some are just like you. Scary, isn’t it? Even if you are the most attentive person on the highway, there is nothing you can do about someone else in the car beside or behind you. Although having auto insurance will not keep you from being in an accident, it can be tremendously beneficial if you are in one. Your insurance agent can help you navigate the sometimes-confusing process after the crash and answer questions that you don’t know the answers to or are too upset to deal with at the time. American Insure-All® is pleased to provide knowledgeable, understanding car insurance brokers in Lynnwood. We know that you are probably a responsible and cautious driver, but that you must be on the road with others who may not be as attentive, in addition to varying road and weather conditions that affect drivers. Contact American Insure-All® at (888) 411-AUTO for a free vehicle insurance quote and schedule an appointment to talk about your auto insurance needs.